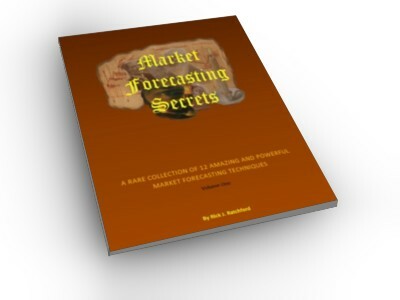 This AMAZING collection of Market Forecasting Secrets has sold out several times over years. Reprint orders have been made several times because the response has been wonderful. However, one day we won't be reprinting this incredible book and it will be gone forever. So don't let that happen before you get your own personal copy. This book will OPEN YOUR EYES! 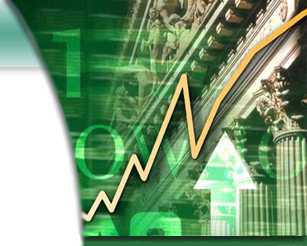 This is the Gann Wheel on steriods! Not only will this program quickly and easily do all your Square of Nine calculations on prices, but it also provides the dynamic angle price slope values that exist between the square values as well that is not available using a Gann Wheel (without great difficulty and a calculator). – ONLY $39.00!